Choosing Between the A/B and Cs of Email Marketing Elements! Imagine you are the lab in charge and you plan to test a lot of chemicals to come out with the right formula. Looks like a daunting task, doesn’t it? Same is the story with email marketers! Fighting for your subscribers attention in their inbox means you need to find the best way to engage them. It is imperative to test different aspects of your email marketing to optimize and develop your email channel. started testing email elements, HAVE YOU? Monks resolves the testing dilemma! A/B testing compares 2 versions of a single variable to find the version that yields the most opens or clicks. MV testing or Multivariate testing compares more than 2 versions of an email in a live environment. More than an A/B test, this is an A/B/.../Z test. Two subject lines for the same email or two types of CTA tested against each other. Multiple subject lines, placement of images at different locations or multiple types of CTA tested against each other. Testing simply with A/B/C variables can be faster than MVT. More dramatic conversion rate lift results are often achieved! Isolating many small email elements to understand their individual effect on the conversion rate is possible. An MVT can detect compound effects of interaction between independent elements. The test rounds should be planned carefully between the two when testing isolated elements. An MVT requires more variable combinations as well as greater quantity to reach statistical significance. 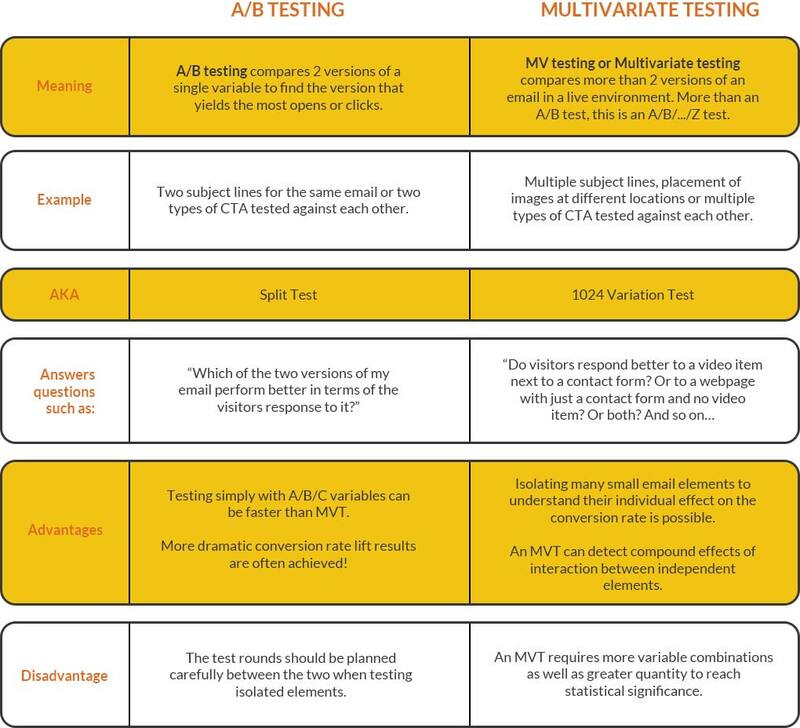 So, depending if you just want to compare two variations or multiple permutations and combinations you could choose between A/B and Multivariate tests. How to make your email testing effective? 7 steps that might help you with winning email test results! ...check if the list is large enough for an A/B split or needs to be broken into several smaller test segments. 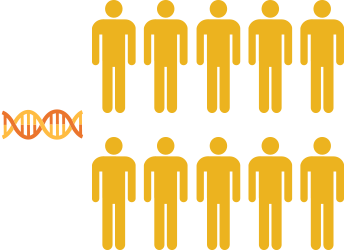 Make sure your test segments are large enough to reach statistical relevance. that need to undergo your Email Lab’s ACID TEST! 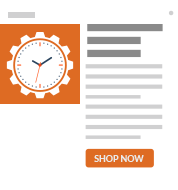 CTAs when placed as buttons or within subject lines are a must test to see what works best! Size, color, placement & tone of CTA combinations can be tested to pick the best one. You don’t want Mrs. Pitt to receive an email addressed to Ms. Aniston which is a name shared by Mr. Pitt’s ex-wife too! Personalization gone wrong is deadly, DO TEST! '60% OFF!!! Massive Clearance’ may sometimes work better than ‘Sunday Funday: 60% OFF’ - you’ll never know till you test the subject lines! How would a nameless valentine card make you feel? Test various combinations of name-brand name, name-publication name, etc. for the ‘from line’. 'Save 40% on your purchase’ may look more promising & lucrative than ‘ENTER Coupon & Earn your Discount’- Test various offers to see which one gives a better CTR! Test your email experiments that involve both graphically enhanced rich text and plain text to see which reaps more responses from the recipients! Other test-worthy elements could be email layout, preview pane view, destination links, imagery, etc. that can generate heavenly success rates for your email campaign. here is a list of BEST PRACTICES that will aid you to get through the email testing conundrum! 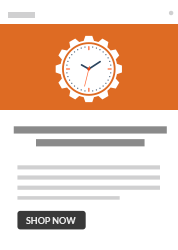 Have an annual email marketing goal and strategy and compare them to last year’s achievements. Be flexible and agile. If the strategy fails, revamp and rework. Move your focus beyond analyzing the basic email metrics such as open rates, CTR, etc. Make reviewing easier and productive by gauging activities on a quarterly basis. Review Google Analytics, email metrics and conversion in the same sitting for a holistic view! While evaluating the results for proposing corrections – don’t put email aesthetics before results. Experts know that A/B and Multivariate testing will enhance the effectiveness of campaigns and will enable marketers to send out better targeted emails. Clearly, testing is imperative before you launch your email campaigns. 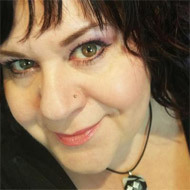 And, we can't thank Samantha Iodice enough for all the help she has extended to us with the infographic content with her views and thoughts about email testing. Email Monks design and code heavenly emails, landing pages and templates.